You get a Google Home Mini! You get a Google Home Mini! And you get a Google Home Mini! 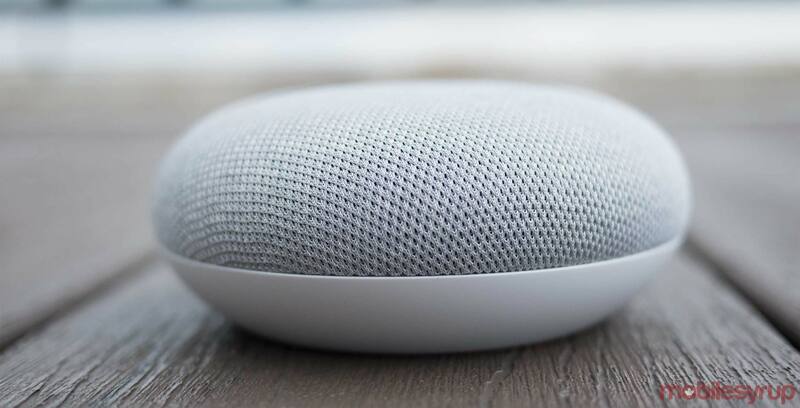 Starting today, Spotify Premium customers in Canada can get a free Google Home Mini simply for subscribing to the popular music streaming service. The offer is available to both existing and new Premium subscribers until May 9th (or until supplies last). In Canada, a single user Premium subscription costs $9.99 CAD per month. Family Premium accounts, with support for up to five concurrent users, cost $14.99 CAD monthly. The offer is only available to single $9.99 per month account holders. “The offer is another way Spotify Premium is giving users access to music anytime, anywhere – and now with a better experience in the home through the magic of voice,” said a Spotify spokesperson in an emailed statement. 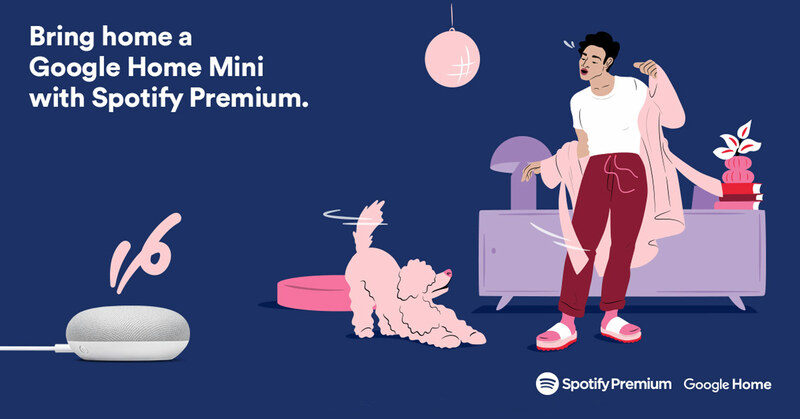 To take advantage of the offer, visit Spotify’s website.